Following on from the announcement by Arduino that the new Arduino Create web based IDE is progressing as planned and is now available as hourly builds. 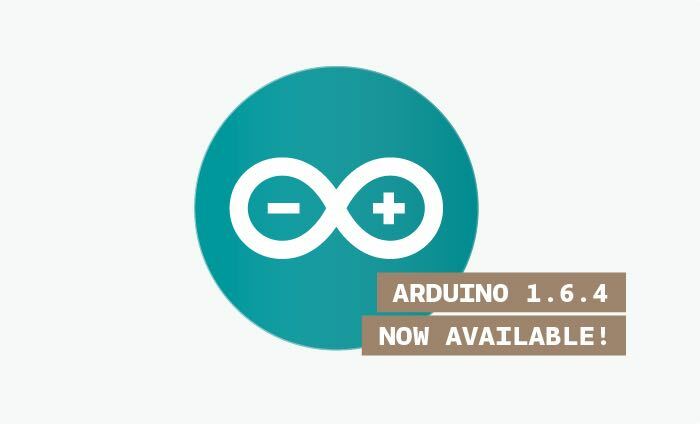 Arduino has also this week announced the release of the Arduino IDE 1.6.4 which is now available to download and brings with it a number of new features and tweaks for those that use the Arduino platform to enjoy. For more information on the new IDE and the ability to download it, jump over to the official Arduino website for details and links.